You don't need an empty unit before the property can be listed. As soon as you know you have a vacancy coming up, get the word out through high-quality rental property listings that highlight the best features of the home. Do whatever you have to do within reason and the confines of the law to get a new tenant in as soon as possible, because every day your unit sits empty is another dollar lost. Standardize your colors in a neutral shade like khaki, which shows less dirt than white and helps create a warmer feel. When it comes to trim, stay away from white there, as well. Dark trim can be eye-catching if done right, and can prevent you from having to re-paint every time your unit turns over. Choose an eggshell finish over a matte which marks up quickly, or satin that will show every time you touch it up. Don't forget the baseboards. 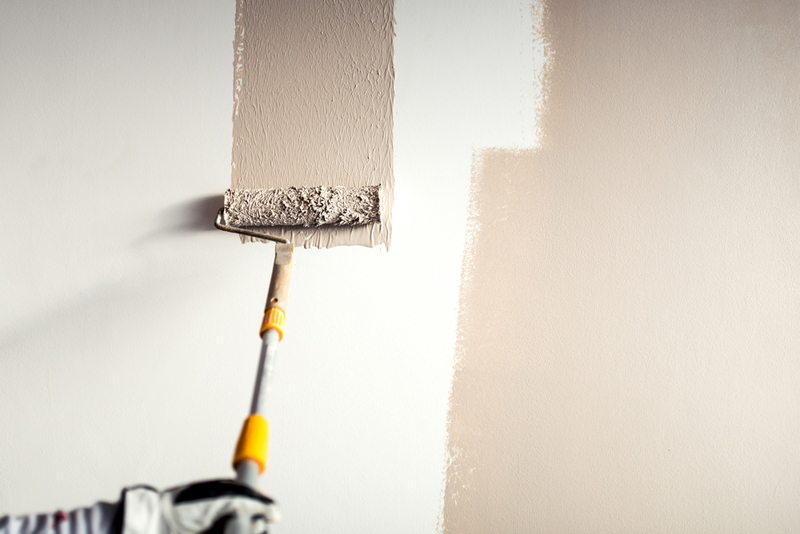 In high traffic areas, those may be in the most need of touch ups. Investing in key updates will save you time and money in the long run and a make a great impression with tenants. Something as simple as replacing that leak-prone, plastic kitchen faucet with one made of metal can make a big difference when it comes time to get your property ready for the next tenant. If you're prepared to spend a little extra, do so on the floors. Tile is a worthwhile investment, particularly in bathrooms prone to water damage. For a property located in an area of the country that experiences heavy rain or snow, a small investment in tiled entry can be a wise investment. 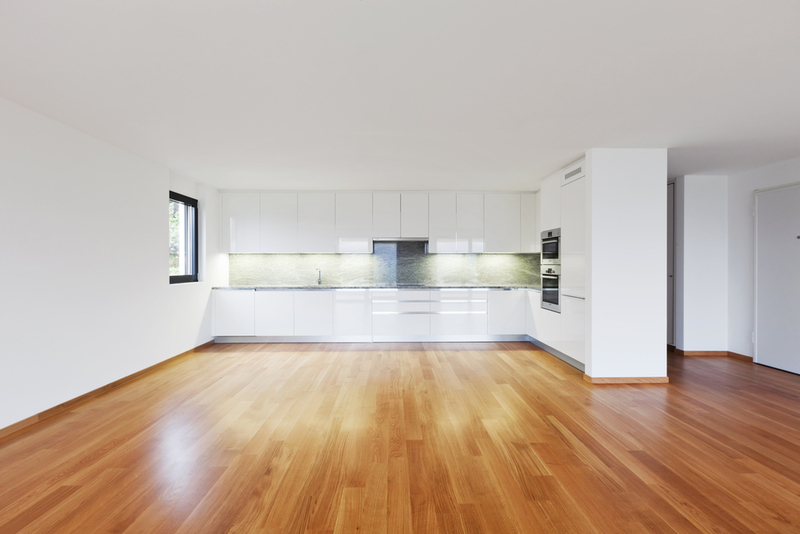 If you can afford it, ditch that laminate in the kitchen and replace carpeted areas with hardwood floors. Pay attention to the outside. Often, prospective tenants will drive by and make a visual inspection before they decide to make official contact. Don't let great tenants slip away due to a lack of curb appeal. Spruce up your flowerbeds, make sure the lawn is trimmed, and touch up any chipped paint on the home. Before a new tenant moves in, make sure the home is deep cleaned and that photos have been taken to document its condition. To protect your new tenant’s safety, make sure to change all locks. Investing in locks with re-keying technology can save time and money long-term. If you plan ahead, are thorough, and make good decisions, quick turnovers can be far more manageable for you and your property owners. Learn how Propertyware can help you master turnover season!